Comfortable gym type clothing that is easy to move in. Tap shoes for tap (tan with flat soles recommended*). Jazz shoes for jazz (black recommended*). Ballet shoes for ballet (pink recommended*). * Men are recommended to wear black shoes in all styles. What Age/level are the classes? Generally 25-55, but all adults are welcome. 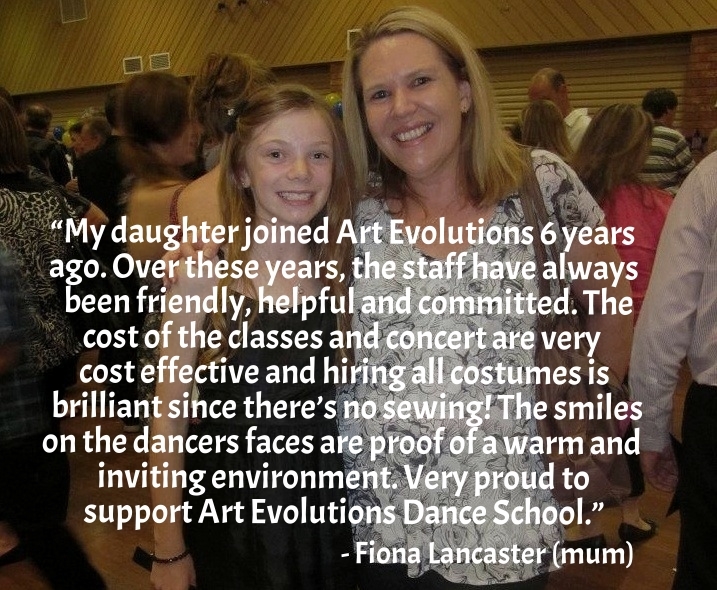 The classes cater for beginners and those who used to dance when they were younger. Can I pay as I go? Adults have the option to pay as you go, fortnightly, monthly or term fees. See fees for more details. Do adults participate in examinations? Adults have the option to participate in examinations with the AATBD Inc. 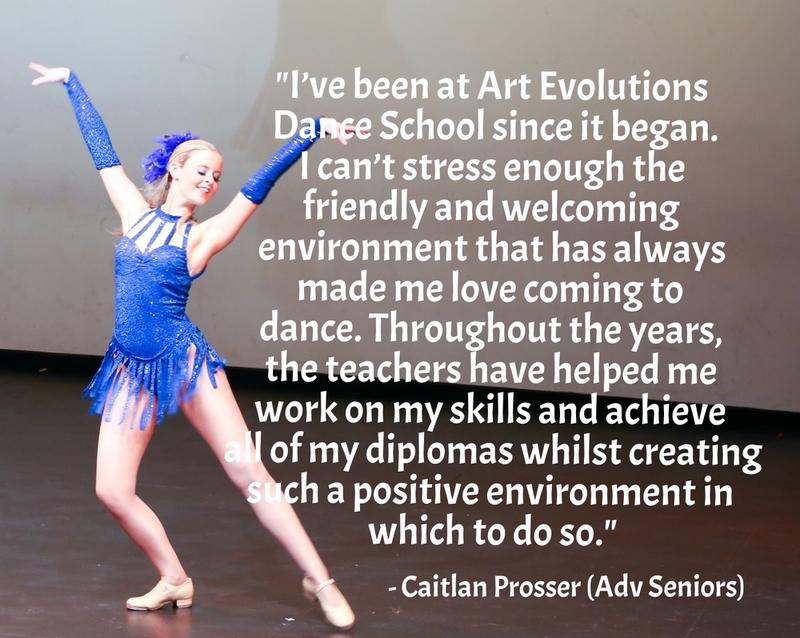 This is not compulsory but many of our adult students enjoy the benefits of examinations. Do adults participate in the end of year concert? Adults also have the opportunity to participate in the end of year concert. This is not compulsory but is a chance for adults to show off what they have learnt throughout the year and to work on their performance skills. 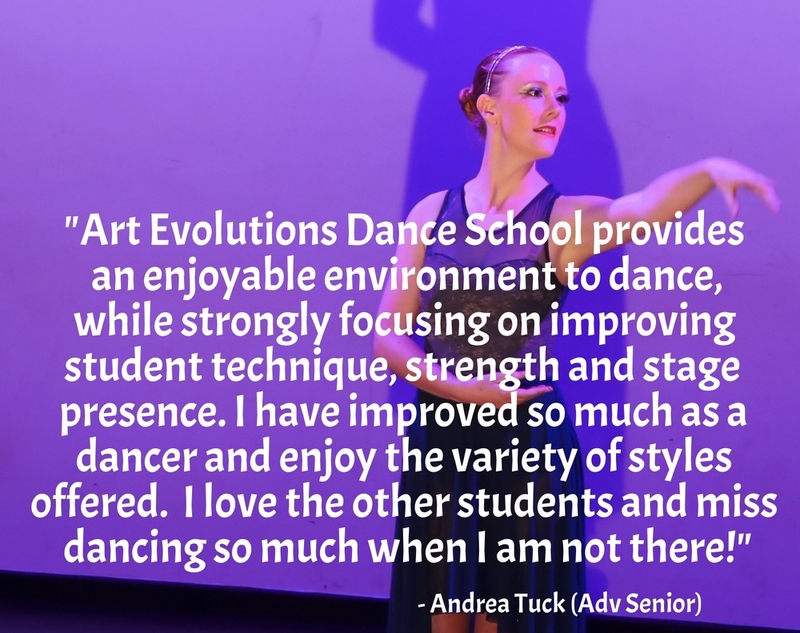 Art Evolutions Dance School in Chelsea providing dance classes for all ages in tap, jazz, ballet and hip hop. 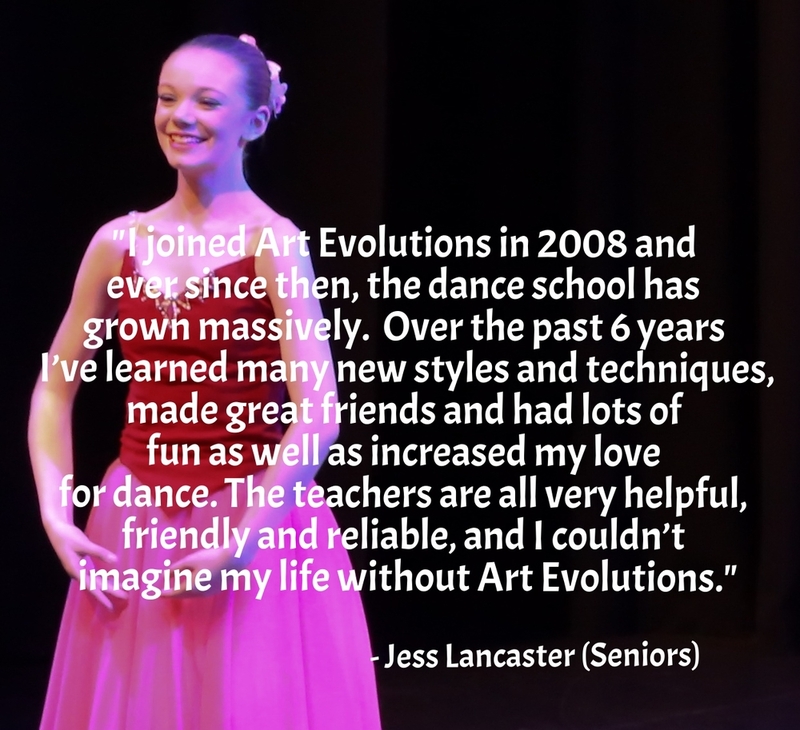 Contact us about our exciting pre-school dance classes. Ready Set Dance is now on Nick Jr!